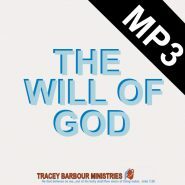 Listen to Audio teachings from Minister Tracey and now……. Click on the “Schedule” line below to view the schedule of prayers calls and Live teachings through out the week. Dial in to one or more of the calls as God leads. We are penetrating the darkness by rebuilding the prayer walls in our nations and in our world. WE ARE THE ARMY OF LIGHT – JOIN US! Click Here to view our Prayer Call Schedule so you can join us! 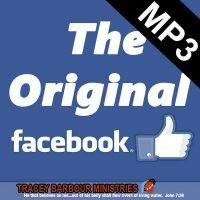 TAKING DOMINION THROUGH PRAYER… below are some previous call recordings – Be Empowered!